 The 48” wide barrier free showers are designed to replace an existing shower and to fit into a smaller space in the bathroom. 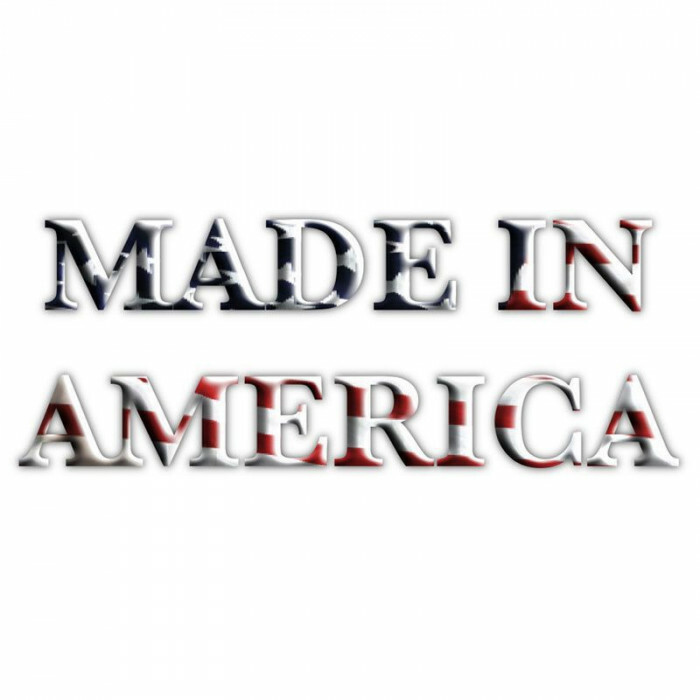 This four piece Freedom Accessible Shower is ideal for remodeling applications where space is limited. 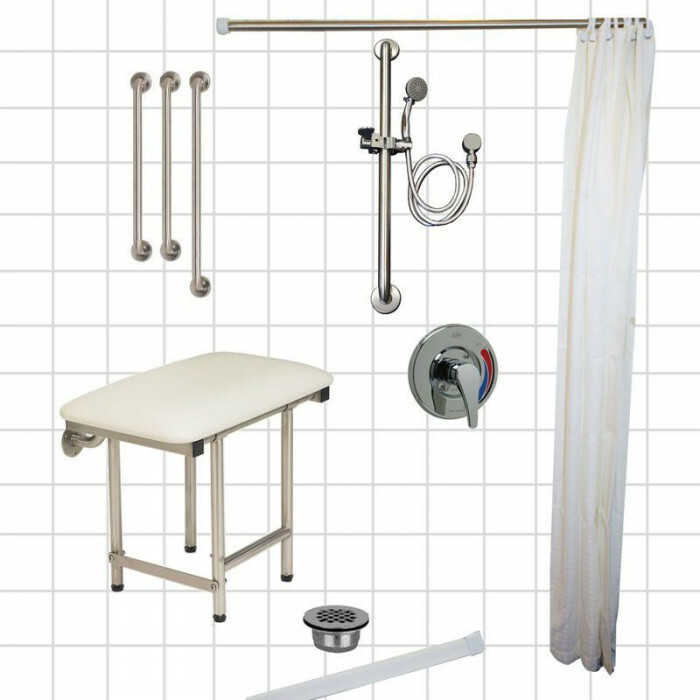 The shower package includes the accessories you will need to install a complete accessible shower. The shower package cost less than ordering each item individually. 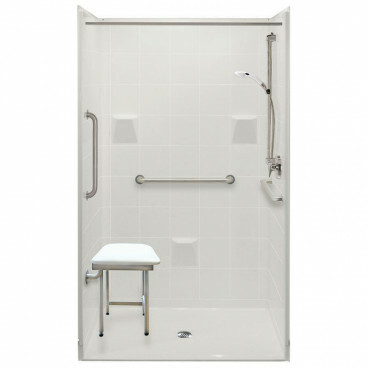 The fiberglass shower unit features durable, luxurious and easy to clean applied acrylic finish with an 8” tile pattern, making this one of the best quality handicapped accessible shower stalls on the market. Full wood backing throughout the walls offers strength and easy installation of accessories. 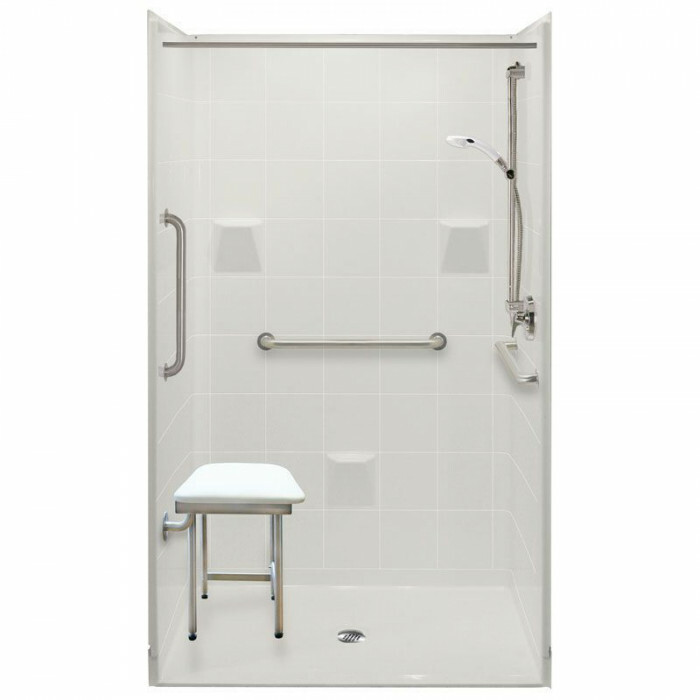 With a low profile beveled 7/8” threshold, the Freedom easy access showers are easy and safe to get in and out of for seniors.  Curbless showers for elderly and aging family members are the safest bathing option. For peace of mind Accessibility Professionals Inc offers a 30 year warranty on manufacturing defects on wood backed Freedom Showers.